of future medicinal technologies being able to cure things we can’t today. 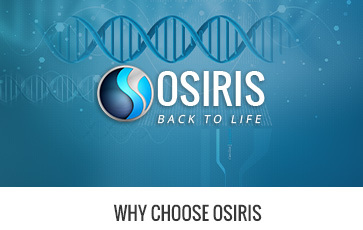 Osiris was built for the sole purpose of providing the United States community the possibility of extending their lives through cryopreservation. It is imperative that the person be frozen as quickly as possible after death as to delay any body decay, and relocation after death can take several hours or even close to a day. 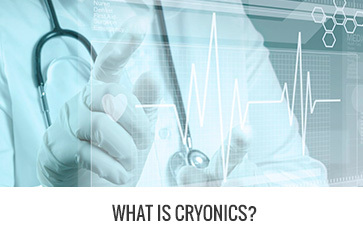 This greatly adds complications to the cryonics procedure, and so for U.S. residents, choosing Osiris is the best shot at a successful cryogenic preservation. We aim to provide the most advanced medical technologies and cryopreservation methods in order to ensure the highest chances of success. Neurosurgeons often cool patients’ bodies so they can operate on aneurysms without damaging or rupturing the nearby blood vessels. Human embryos that are frozen in fertility clinics, defrosted, and implanted in a mother’s uterus grow into perfectly normal human beings. This method isn’t new or groundbreaking- successful cryopreservation of human embryos was first reported in 1983 by Trounson and Mohr with multicellular embryos that had been slow-cooled using dimethyl sulphoxide (DMSO). And just in Feb. of 2016, there was a cryonics breakthrough when for the first time, scientists vitrified a rabbit’s brain and, after warming it back up, showed that it was in near perfect condition. This was the first time a cryopreservation was provably able to protect everything associated with learning and memory. CONTACT OSIRIS Back to Life LLC.